As cool as electric bikes might be, many of them can also be rather expensive toys. That’s not the case with the Wave eBike, an electric bike concept that claims to be the “fastest and most affordable electric bike ever” on its Indiegogo page. The Wave bike is looking to raise $70,000, and has already convinced more than 70 funders to pledge more than $15,000, with 22 days left in the campaign. The bike costs only $499 on Indiegogo, which is $500 off its future store price, and promises a top speed of up to 28mph and a range of more than 26 miles in electric-only mode on a single battery charge. 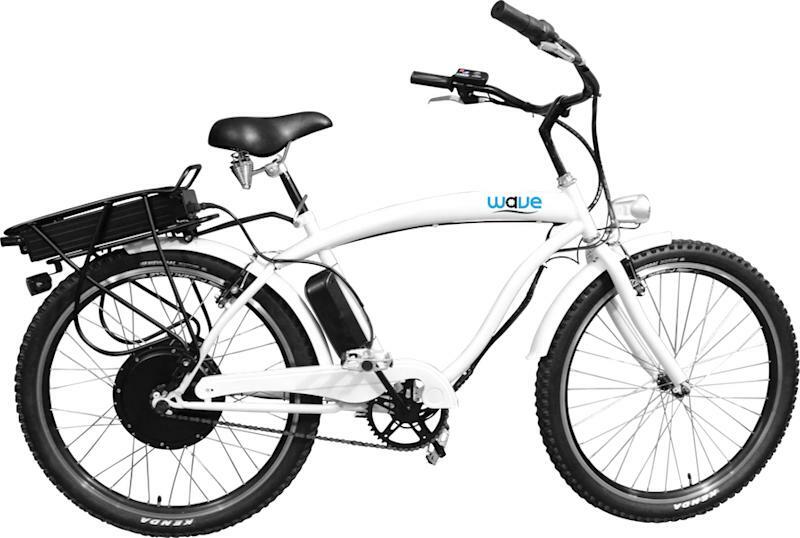 The Wave weighs 50lbs, packs a 750W motor and a 12Ah battery that can be fully recharged in three to five hours. Users can choose to ride the bike normally like a regular bike or switch to electric mode with a twist of the throttle. A video showing off the Wave eBike concept in action follows below. For more interesting electric bike concepts, check out the JIVR bike at this link.